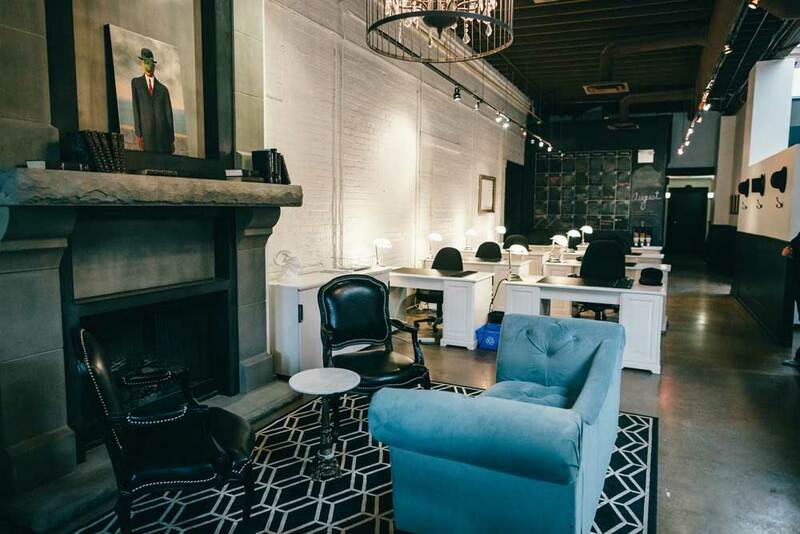 A sister-and-brother team grew this office into a sophisticated space for co-working, meetings and events. Where is it: 1206 20 Ave. S.E. 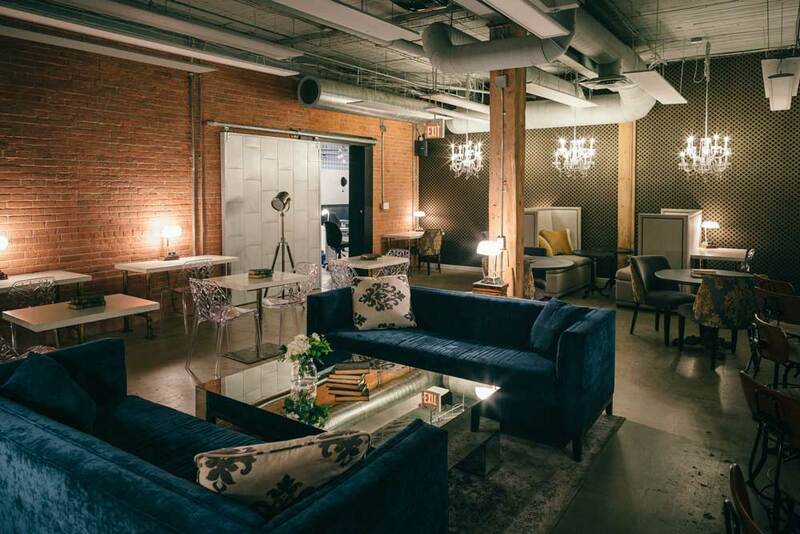 The Commons, a Calgary co-working office founded by sister-and-brother team Erynn and Zach Lyster, got its start in the Ramsay Design Centre in 2013. 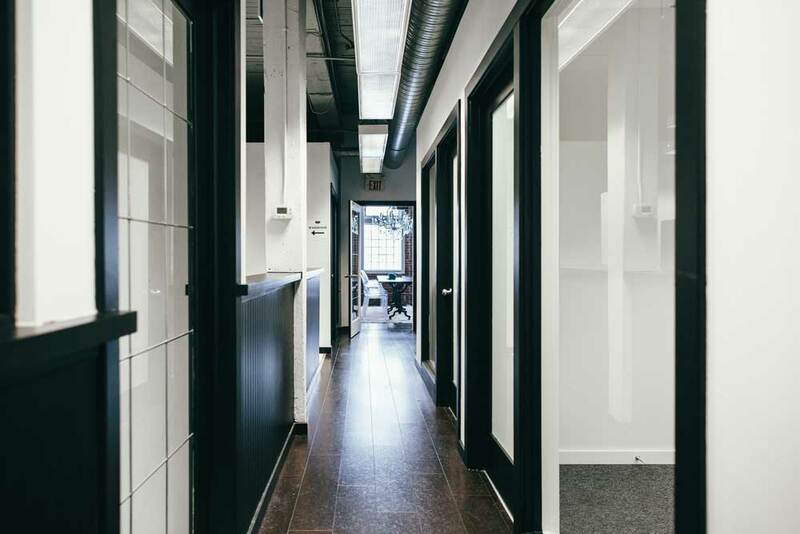 At the time, it was taking over a 2,000-square-foot space that used to house CoWork YYC, another co-working office that Erynn had been a member of and eventually bought. 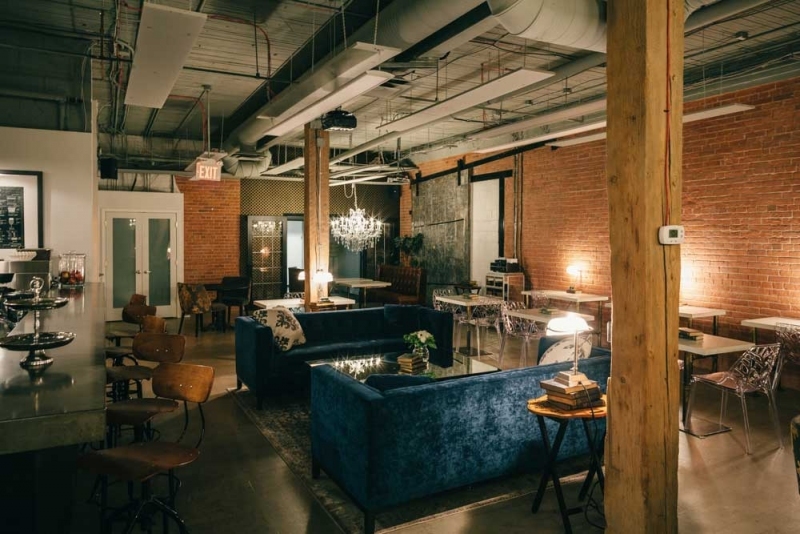 But over the past five years, the siblings have significantly expanded The Commons into a nearly 16,000-square foot space for co-working, meetings and events. There are private offices, full-time desks, part-time drop-in desks and meeting rooms used by independent contractors, freelancers, small businesses and more. The building itself dates back to the early 1900s when it was home to the Western Steel Products Plant. 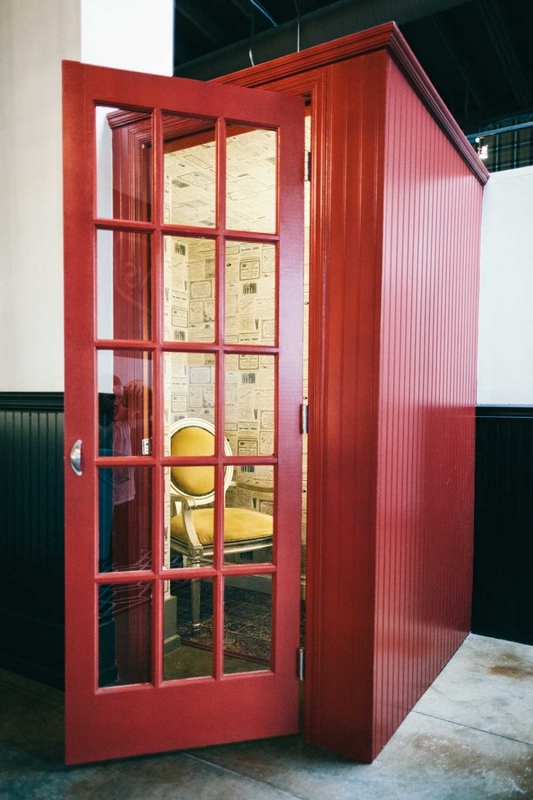 Original red brick walls and steel and wood sliding doors can still be seen throughout The Commons, adding some rustic personality to the space. 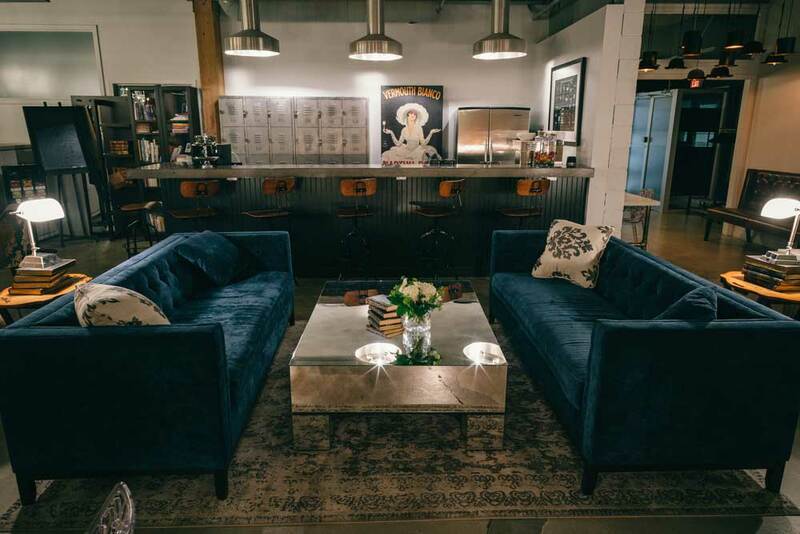 Erynn came up with the office’s general design concept, working with local companies like Maria Tomas and Dade Loft on elements like furniture and artwork. The result is an elegant, sophisticated vibe thanks to the 15 chandeliers, velvet couches and sleek white desks, as well as a sprinkling of colourful artwork from Dade Loft throughout the space. “I think one of the drives of people becoming members here is because of the way the space looks. They feel proud to bring their clients here. They feel comfortable being here. There’s always a space that appeals to everyone,” Erynn says. 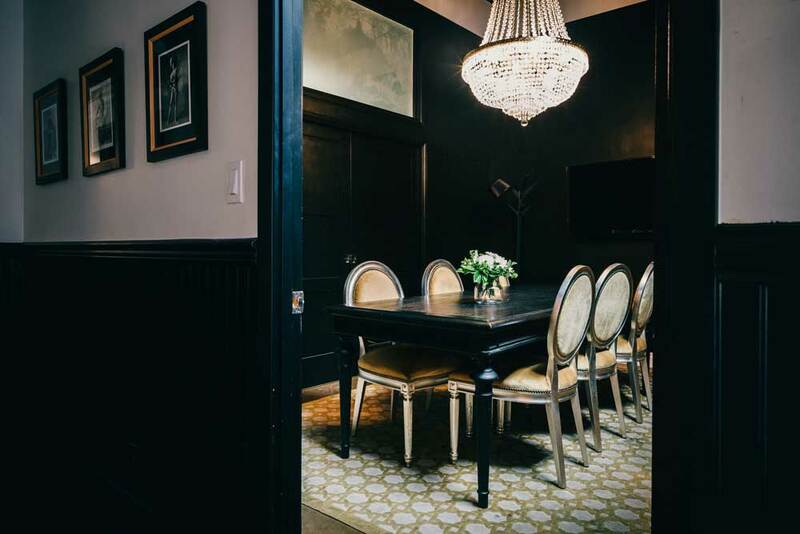 Red brick walls and chandeliers are featured throughout The Commons space, and The Commodore Room is no exception. This boardroom will have a different look soon though – Dade Loft is coming in to redesign it next month. Some of the private offices at The Commons, which the various businesses can put their own design spin on. 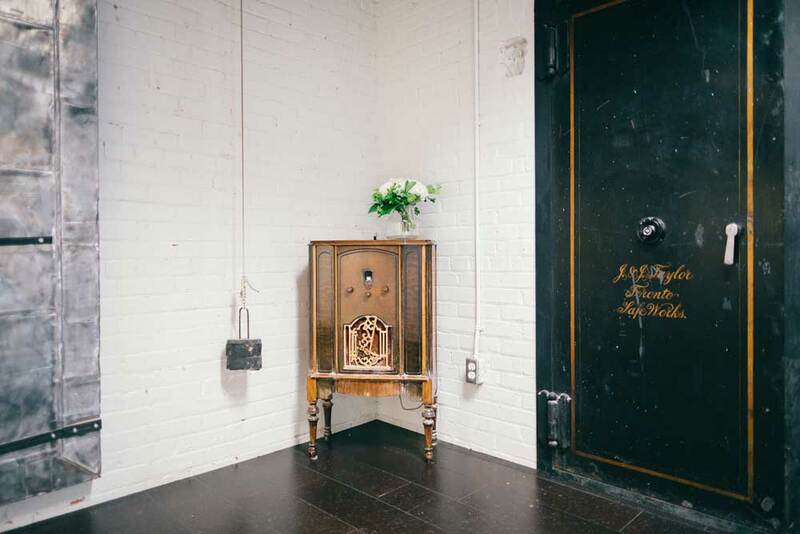 In one of the hallways, there’s an original safe that currently acts as a server room. It says “J. & J. Taylor Toronto SafeWorks” on it. The Parlour also has a bar and kitchen area that’s stocked with Rosso coffee and tea. Every Friday at 10 a.m., the office holds “Commons Coffee” gatherings here, and there’s also a monthly cocktail gathering. 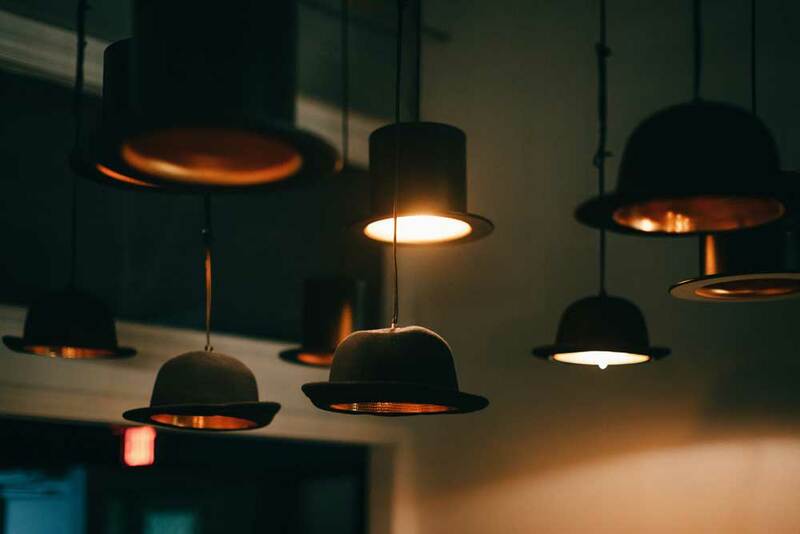 According to Erynn, the idea for this hat light installation in The Parlour was inspired by the idea of “entrepreneurs wearing many hats.” They made some of the lights themselves and bought the rest. The rows of part-time drop-in desks and bankers lights were chosen to resemble the set up of a 1920s accounting firm. Over the fireplace, Ren Magritte’s “The Son of Man” painting adds to the hat motif in the office. 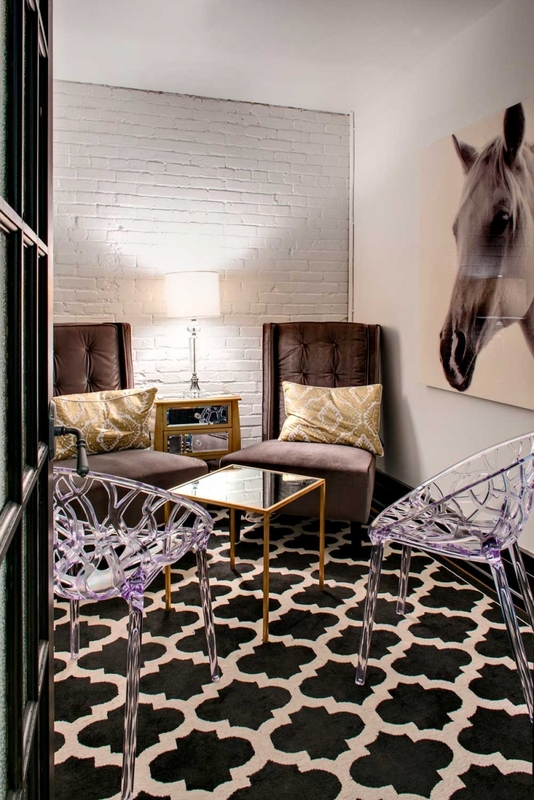 The Seabiscuit Room is one of the private meeting spaces that members can use. The Gallery Boardroom features a beautiful French chandelier that Erynn and Zach struggled to assemble for two days. “The end of The Commons could have been over a chandelier,” Erynn jokes. Attached to the office is The Hemingway Room, which used to house the FFWD offices. 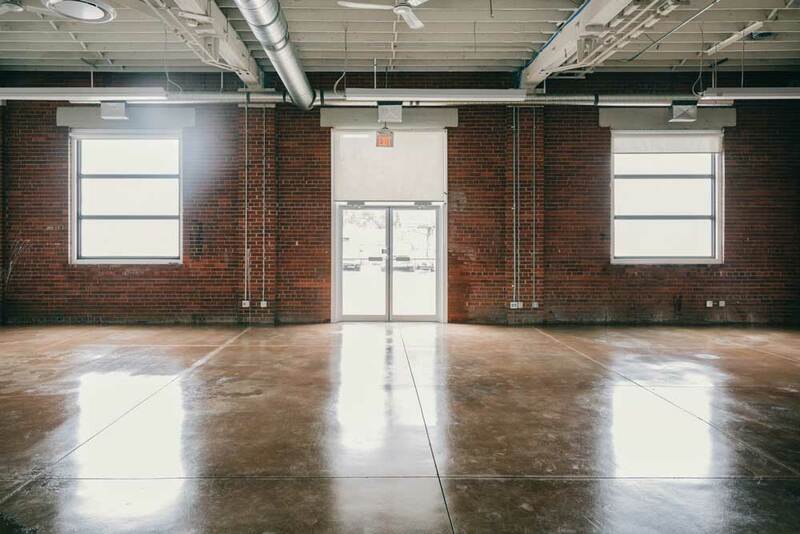 This room can be rented out and transformed for weddings, conferences and other events. “We’ve got the chandeliers and we’ve got the brick, and they bring in everything else to make it look cool,” Erynn says.